If you are considering new fitted bathrooms for your home then J Pellow and Son is here to help! 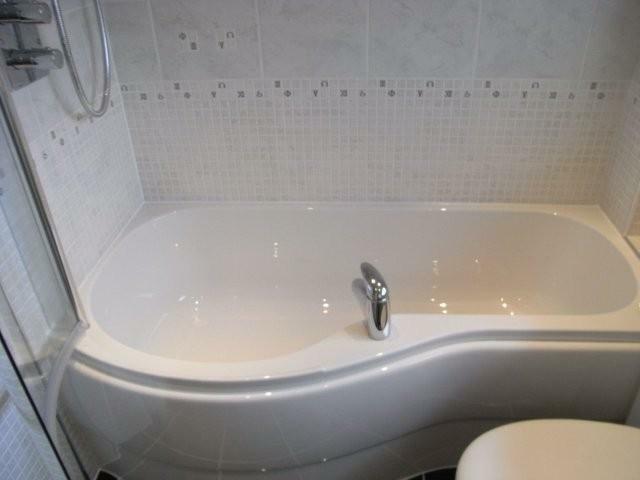 We’ve been bathroom fitting for over 10 years and offer a two year guarantee on ALL work carried out. 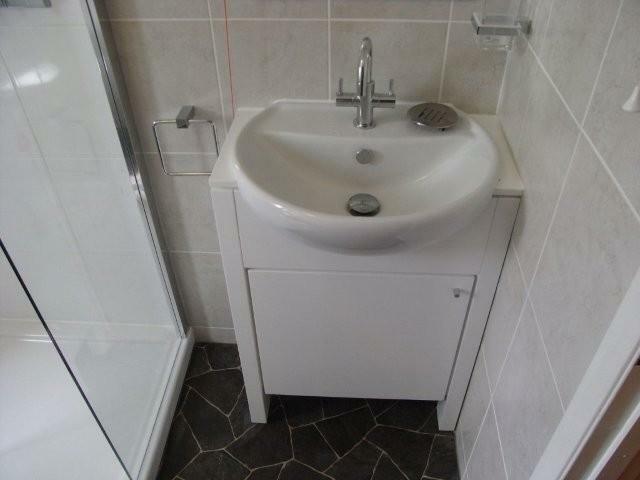 Bathroom fitting is no small job as our bathroom fitters will vouch for. 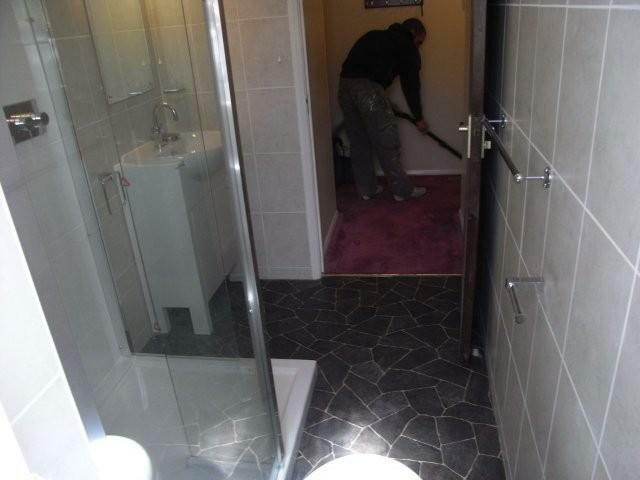 It involves measuring up, costing and ordering materials, taking out the current bathroom and installing the bathroom. Luckily we have done hundreds of these jobs in Watford and the surrounding areas for our happy customers over the years so rest assured we are number one when it comes to bathroom fitting. Looking to add a new bathroom? We are established building contractors operating throughout Watford and can advise you on any building work you require. Regardless of whether you require fitted bathrooms at the end of any existing or new kitchen extensions or perhaps converting an old unused room into a bathroom. Call us on 01923 661 911 where we will be happy to listen to your needs and provide a competitive and fair quote. 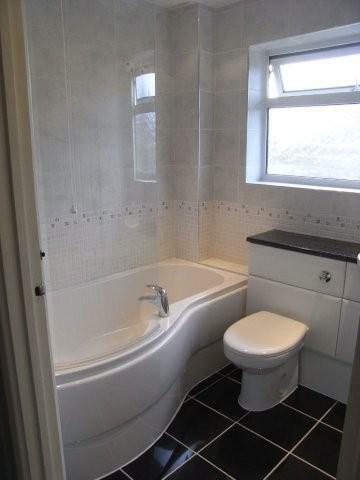 Bathroom remodelling is a popular choice among our new and existing customers. Perhaps you are looking to install an en-suite bathroom. There are many factors to account for when designing an en-suite bathroom such as space, drainage and fixtures. 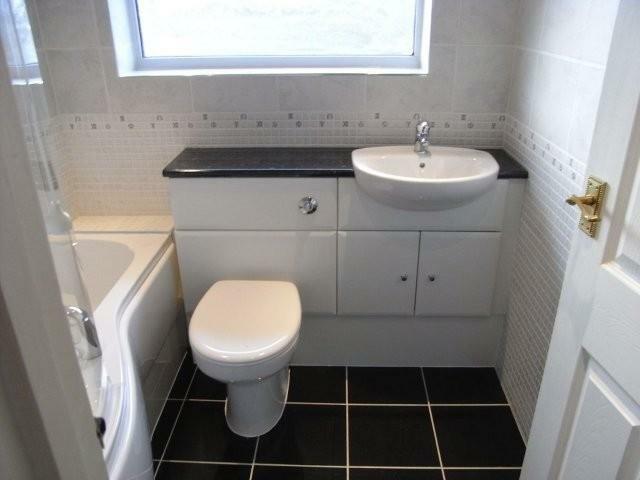 Over the years we have planned bathroom remodelling for many homes and as a result fitted countless en-suite bathrooms – just look at our extensive gallery for examples! 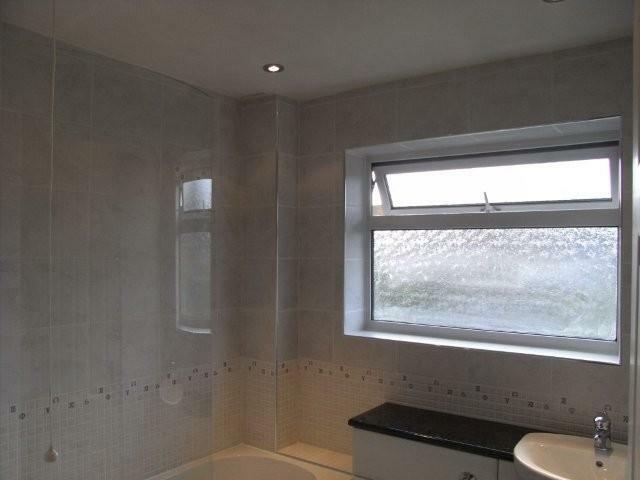 Many single story extensions include an en-suite bathroom as part of the plans so if your considering an extension and want an en-suite bathroom just drop us a line on 01923 661 911 for free no obligation advice.